When eating out I seldom get anything that is deep fried. The chances of cross contamination in the deep fryer is just too great. Sometimes you can find a place that only fries french fries, but often restaurants will also fry any other battered or breaded item in that same oil, contaminating it with gluten. Instead of never having any deep fried foods again (which wouldn’t be a bad thing), I invested in a nice deep fryer for our family. It doesn’t get used that often, more in summer than winter since I do the deep frying outside then, but I think it has earned it’s spot on the shelf. If you’re looking for a deep fryer, I’d personally recommend this one. I’ve had mine for at least 8 years now, and still love it. You can filter and drain your oil into the container in the bottom, you can store that in the fridge until the next time you fry something, and the rest washes up really easily. 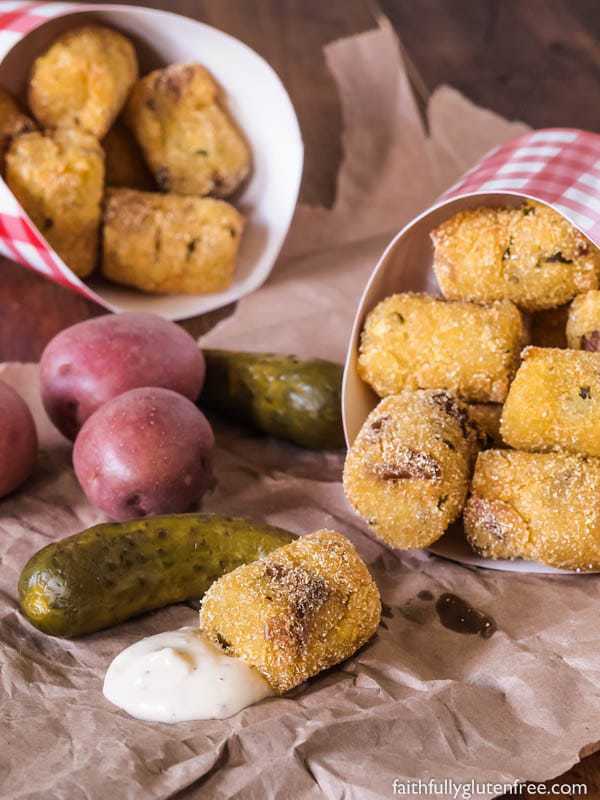 It also made preparing these Fried Potato Pickle Pops really easy. This recipe was developed as part of my partnership with the Little Potato Company. All opinions, however, are completely my own. If you’re looking for a new appetizer or something a little different to prepare when you’re hosting friends to watch “the game” or a movie, I’d definitely recommend you give these a try. 3 ingredients. Seriously. Well, salt & pepper to taste, and oil to fry in, but the Fried Potato Pickle Pops have only 3 ingredients themselves. Two are listed in the title, can you guess the third? Cornmeal! Simple, plain cornmeal gives these potato bites a nice crispy crust when they are deep fried. For the inside, I simply boiled up some Little Potato Company Creamer potatoes, mashed them (skins and all) with some finely chopped dill pickle, and formed them into little bites. You could make things even easier by rolling them into small balls instead of going for the ‘tater tot’ shape, as long as they are all the same size and small enough to fry up quickly the shape won’t matter. Cook the Creamer potatoes according to package directions. Once they are tender, drain, and return to the pot. Mash until smooth. Heat your oil to 375 degrees F (190 degrees F). 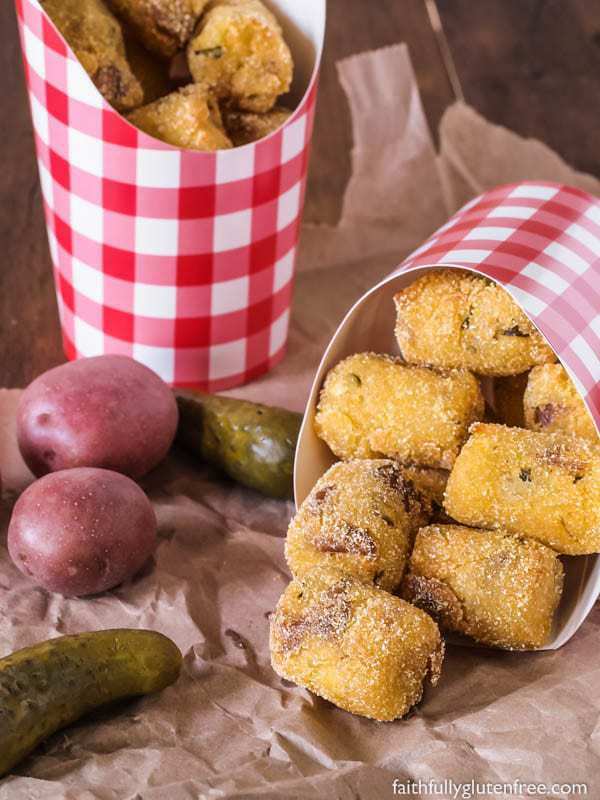 Working in batches, carefully fry a few of the Potato Pickle Pops at a time. Since I used a larger fryer, I did it in two batches. To prevent any splashed oil, place the Potato Pickle Pops in the oil using a metal slotted spoon. Let the potatoes fry for about 3-4 minutes, or until they are a nice golden colour on the outside. Remove them from the oil using a metal slotted spoon, and place them on a paper towel lined baking sheet. This will allow any excess oil to be absorbed. You can keep them warm in a 275 degree F (135 degrees C) oven while you fry the rest. Here’s your chance to win your own Creamer potatoes from the Little Potato Company! They are kind enough to offer up one month of potatoes to one of my readers. 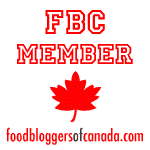 To enter, simply leave a comment below telling me your favourite appetizer. Whether it’s chicken wings, nachos, or onion rings, I want to hear about it. You have until midnight (CDT) August 15, 2016 to enter. The winner will be notified via email, so be sure that there is a way for me to contact you, or I will have to pick another winner. Open to residents of the US & Canada. Good luck! Disclosure: This post may contain affiliate links. 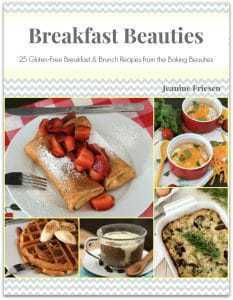 If you make a purchase using these links – your cost remains the same, but I earn a small percentage to help pay for more groceries so I can make more recipes. Thank you! Love onion rings and ranch dip…. Warm brie and crackers!! Yum. I LOVE CHICKEN WINGS. DO YOU HAVE A RECIPE FOR HARD CHEESE MADE INTO STICKS FOR DEEP FRYING???? Could these be baked at at high temp in the oven instead of deep frying? Nacho are our favorite, they are so easy to customize. We love potatoes too. Chips and GREAT salsa here! Nachos are one of my favourite appetizers. I would have to say that stuffed mushrooms are my favourite appetizer! I love french fries. You have done same thing in different way that is so innovative. I think you must be foody. Keep sharing your innovative ideas for food. Great! I must practice your recipe. No can wait.